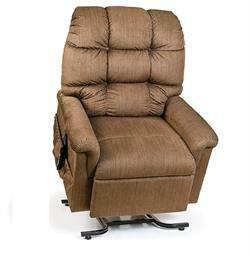 The zero gravity position, positions one’s thighs and lower legs higher than his or her torso. 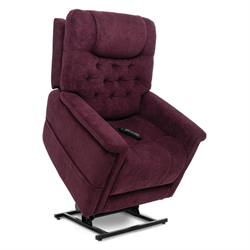 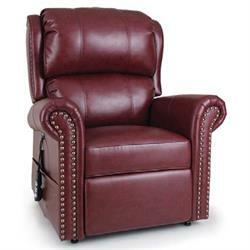 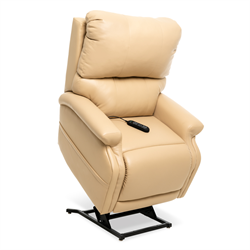 Zero gravity lift chairs feature a seat area that can tilt and raise - think of a high-end adjustable car seat. 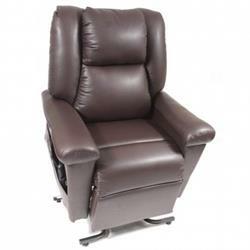 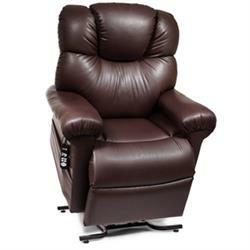 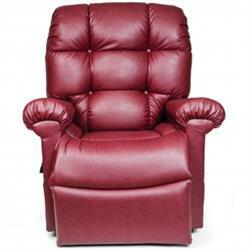 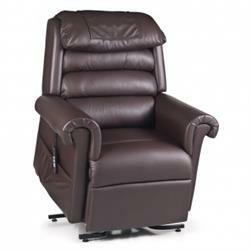 The zero gravity reclining position aligns the spine and improves circulation.